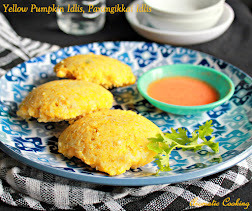 Whenever I buy winter melon, the first dish that I would do with it is Moru Kuzhambu ( curd based gravy ) or a kootu or raitha, and the Pusinikkai Dosa. Couple of weeks back, I had to make a side dish to go with rotis and I had to do it with Winter Melon, so then I thought I could make a kurma with it. 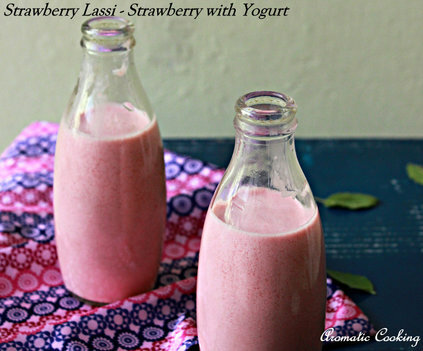 It's an easy recipe, it turned out good and went very well with the rotis.. It's been more than a month, something or the other kept me away from the blog and now I think, I have lost the habit of blogging. 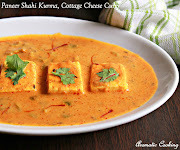 I haven't cooked anything special for the blog in the last 2 months, even today's post is something that I had made sometime back, well slowly I have to get back to the blogging routine. 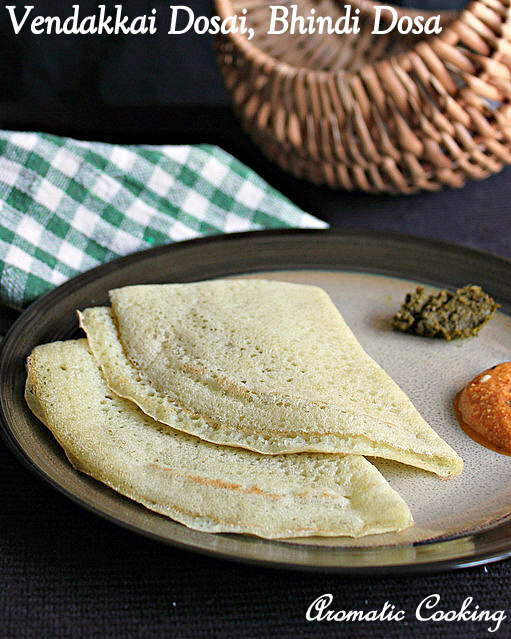 Today's dish is another simple and delicious dosa, Vendakkai Dosai or Bhindi or Okra Dosa. I came across this recipe in a cook book by Mrs Chandra Padmanabhan, and I was surprised at the thought that one can make dosas with lady's finger/okra. The batter needs to be fermented and the resulting dosas are soft and fluffy and nobody would be able to notice the okra in it, until you actually tell them, and they go well with a spicy chutney and sambar.. 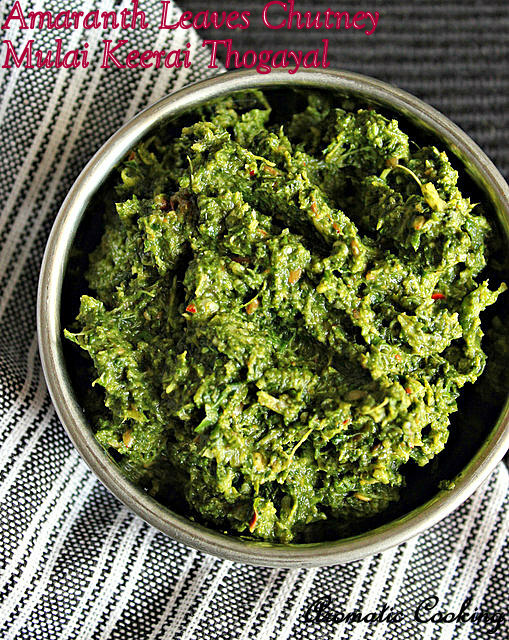 Finally got to post after about 2 weeks, and today it's going to be a simple and delicious chutney using amaranth leaves, Mulai Keerai Thogayal. Till now, I have used these leaves only in a gravy and a masiyal, this is the first time I made this chutney or thogayal with it. 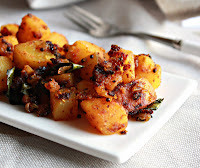 We saute the leaves and grind them with some coconut and roasted spices, this tastes very good when mixed with some white rice and ghee.. 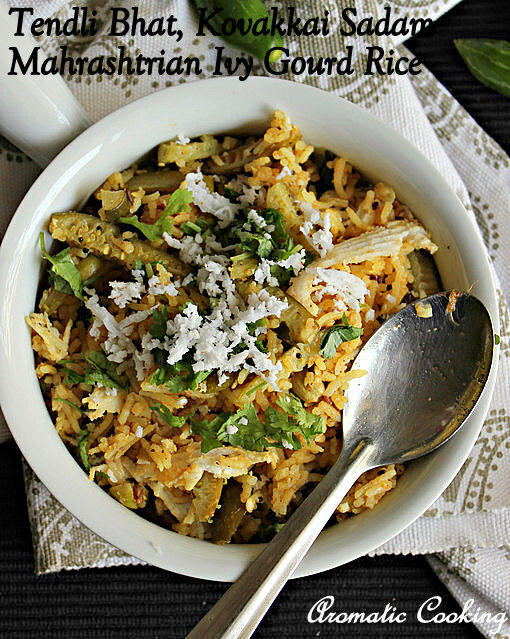 I have heard of this Tendli Bhat, a rice made with ivy gourd in the Mahrashtrian style, but never got a chance to try it until now. When I saw the recipe, I found that I had made an almost similar rice using cucumber as the main ingredient, Cucumber Masala Bhat. 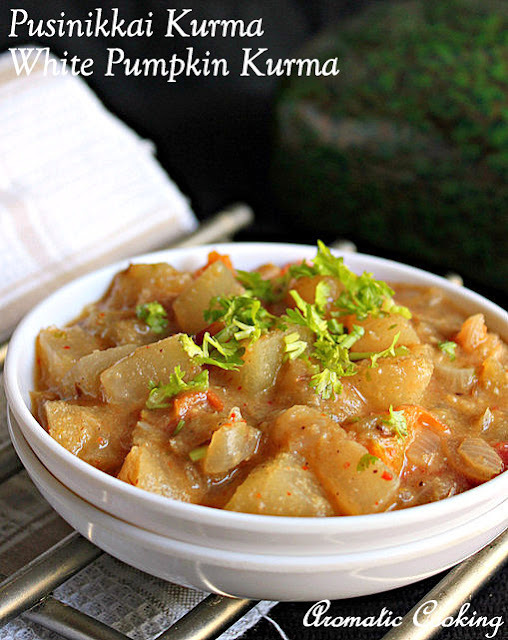 This is a simple one pot meal with rice and ivy gourd/ kovakkai as the main ingredients and is very flavorful with the fresh masala powder made with sesame seeds and dried coconut/ copra and other spices. 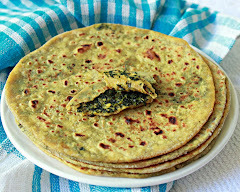 Serve it with some papads or chips and raitha or curd for a simple and delicious meal..